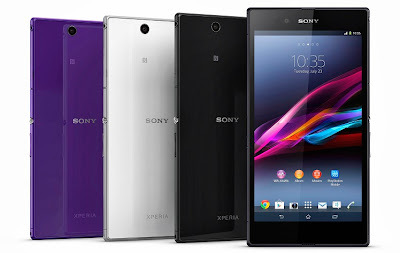 After the release of the previous Sony Xperia Z, Sony Mobile continues to dominate the mobile industry, in addition for claiming to be a "Z", Sony claims that Sony Xperia Z Ultra will be the slimmest smartphone in the world, although from time to time various manufacturers will take that claim. So maybe we can consider it as the slimmest smartphone as of now, although its not even on the stores yet, but before we talk about pricing and availability, lets get a thorough examination of Sony Xperia Z Ultra. Sony Xperia Z Ultra "Big Screen, Big Entertament"
Full HD TRILUMINOS Display - Having 6.44inch display will almost likely to be in the Phablet family, and speaking of full HD, Sony Xperia Z Ultra has a monstrous 1080x1920 resolution and a 342 pixel density, and they quite prove their claim on that matter. 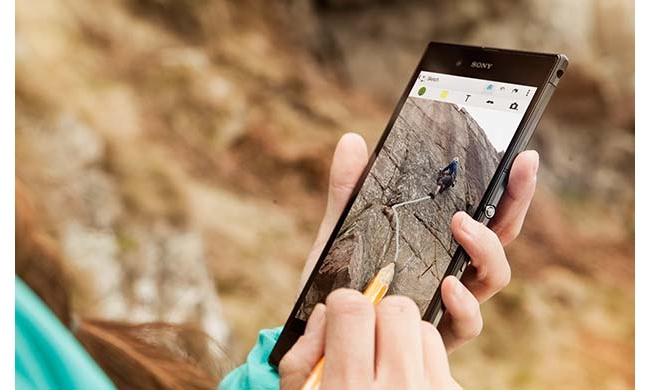 X-Reality for Mobile - Writing a pencil on your screen is one of a kind, and Sony Mobile is aware of this, with X-Reality for mobile, you can ensure full HD quality while the device intelligently repairs distorted pixels. Qualcomm Snapdragon 800 - With this kind of processor, enjoy very fast processing and clear audio, its a all in one processor, all thanks to Sony’s ClearAudio+ and Xloud loudness enhancement. Waterproof FULL HD Smartphone - As previously featured on Sony Xperia Z, but this time Full HD + Waterproof. Playing near pools or any water related environment is not a problem. Sony Xperia Z Ultra (HSPA+ Variant) is priced at Php31,790 SRP, plus a free Muvit Slim Folio case priced at Php1,390 SRP only from August 23 to September 30, 2013. | Available now at Sony Mobile Stores, VAIO Shops, and authorized retailers nationwide. While Sony Xperia Z Ultra LTE will be available this October 2013. The bottom line: "It's all about the HD"
What do you think about Sony Xperia Z Ultra Full HD? Kindly share your thoughts about this phone!